If you’ve ever had to clean out your clogged shower drain, you know how disgusting that blob of wet hair is. 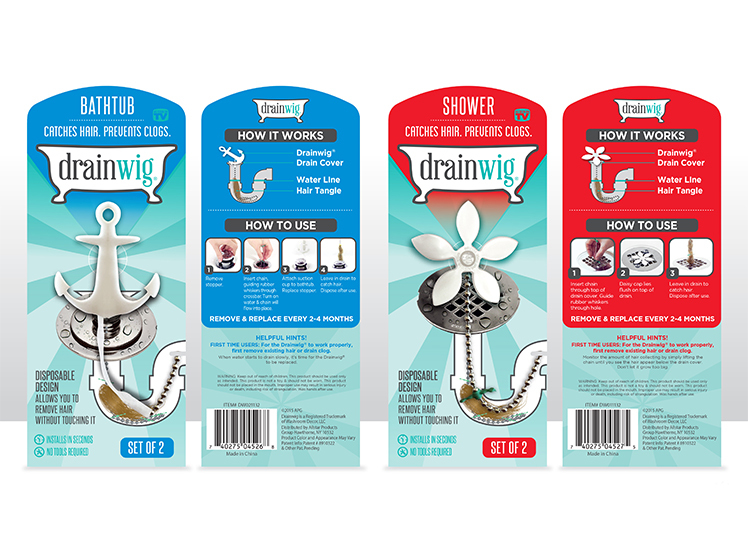 DrainWig is an innovative product that catches hair and prevents clogs in a simple, stainless steel chain and rubber whiskers you insert into your drain. Workman Nydegger patent prosecutors arranged in-person interviews with the patent examiners to discuss DrainWig’s patent applications during the earliest stages of pursuing patent protection. The face-to-face interactions with the Examiners at the USPTO by our experienced attorneys helped to expedite the allowances of DrainWig’s patent applications with a broad scope of claim coverage. With expedited and secure patents in place in the U.S. and other international jurisdictions, DrainWig was able to securely pursue other business partnerships to bring its products to market on a global scale through Amazon, Bed Bath & Beyond, Walmart, QVC, CVS Pharmacy, Walgreens and other global retailers.